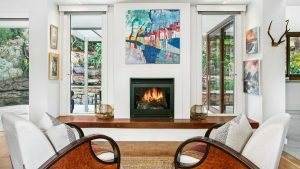 One of the most critical factors when buying a home is making sure it’s going to be as warm and welcoming in winter as it is cool and inviting in summer and spring. And there is no better time to do it than deep in winter. One vital area to ensure a warmer home is its aspect or orientation.